The sleek, modern form of the Talis E collection merges minimalist design with functional details for a look that blends in with any contemporary bath. 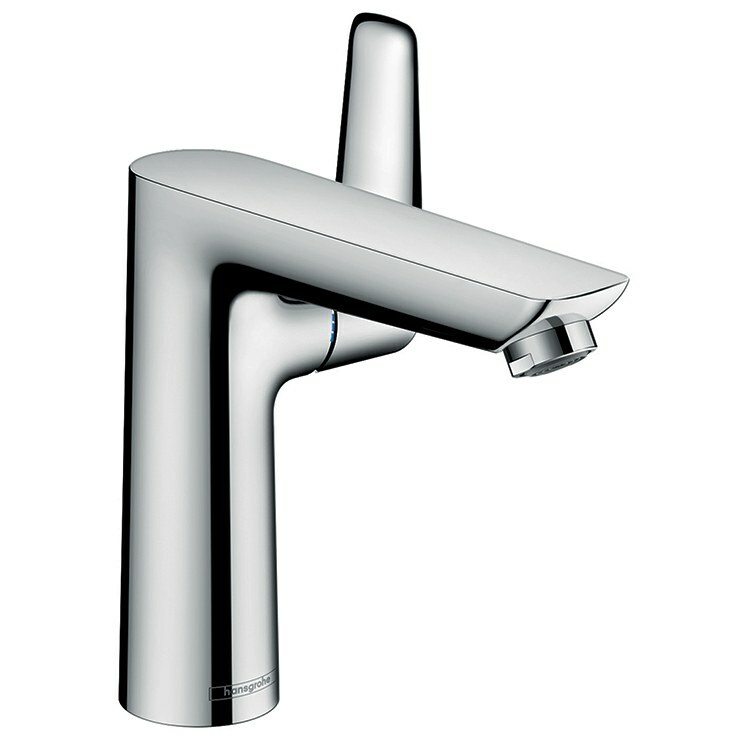 This Talis E 150 single-handle bathroom faucet features an ADA-compliant side-mounted lever handle and a rigid spout that delivers an aerated spray. 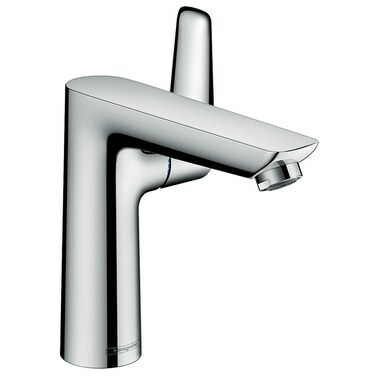 The faucet measures 6-1/8" high with a 5-1/2" spout reach.